Actress Kaley Cuoco (CBS's "The Big Bang Theory"), host of the 2013 "People's Choice Awards," visited THE TALK to preview the show on Wednesday, January 09, 2013. 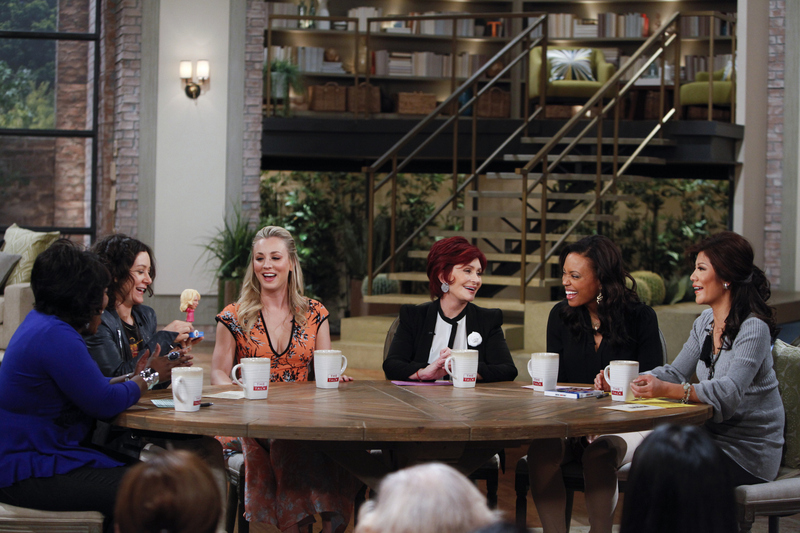 From left, Sheryl Underwood, Sara Gilbert, Kaley Cuoco-Sweeting, Sharon Osbourne, Aisha Tyler and Julie Chen. Watch The Big Bang Theory Thursdays at 8/7 c on CBS.